...with our mouthwateringly mellow blend of whole spices and coconut and we'll pass on the good vibes with a 10p donation to the FRANK Water project in India. 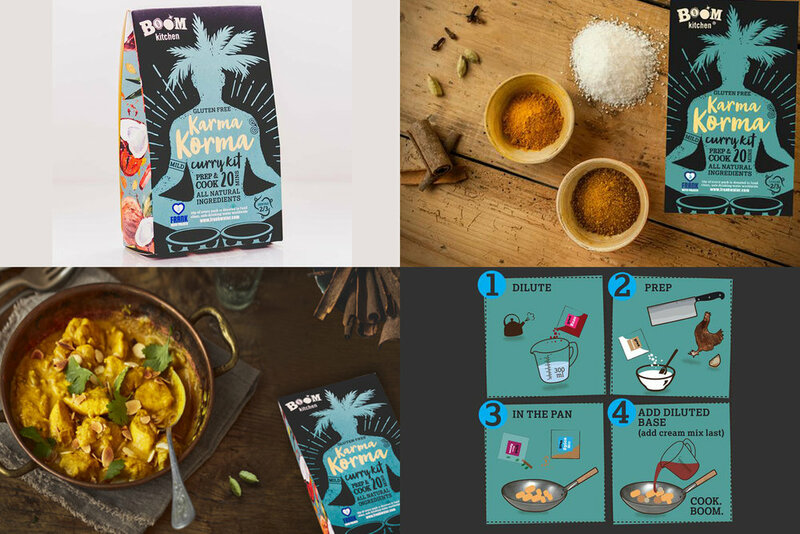 *Boom Base™ *Boom Spice Mix *Whole Spices *Coconut *Shopping list *Step by step cooking instructions. 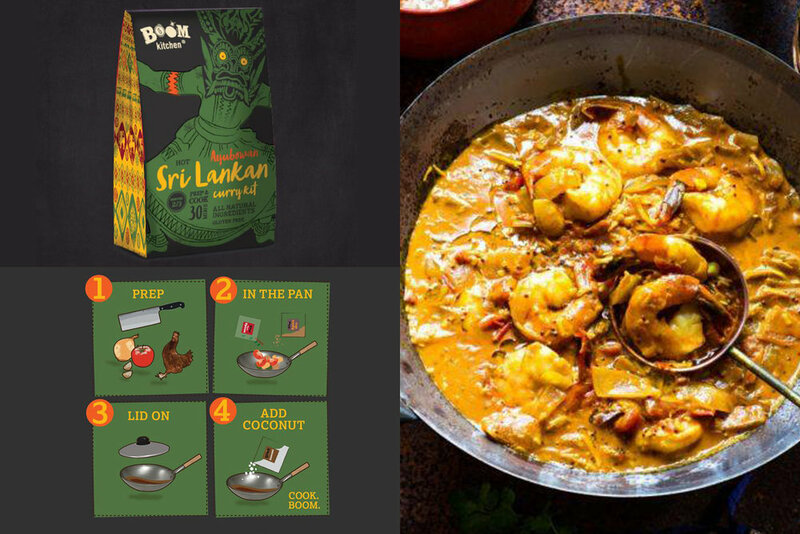 ...Tikka spices run deep and delicious over coconut while Boom Base ensures a full-on flood of flavour. 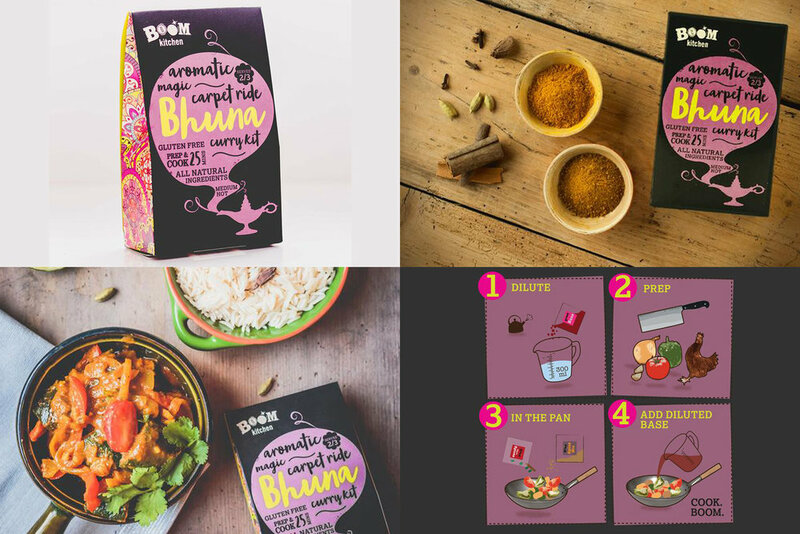 *Boom Base™ *Boom Spice Mix *Boom Tikka Marinade *Coconut *Shopping list *Step by step cooking instructions. ...starts the moment you chuck the whole spices into the pan. Cinnamon and cloves woven with smoky black cardamom on a bouncy underlay of Kashmiri Chilli. *Boom Base™ *Boom Spice Mix *Whole Spices *Shopping list *Step by step cooking instructions. ...maybe it's the generous supply of hot finger chillies and punchy spices? But don't sweat it, crack open a cold one and bask in the authentic curry house heat. Easy peasy cooking instructions - with pictures! free from oil - you add this at home so can choose to go organic, cold pressed, high smoke point etc. 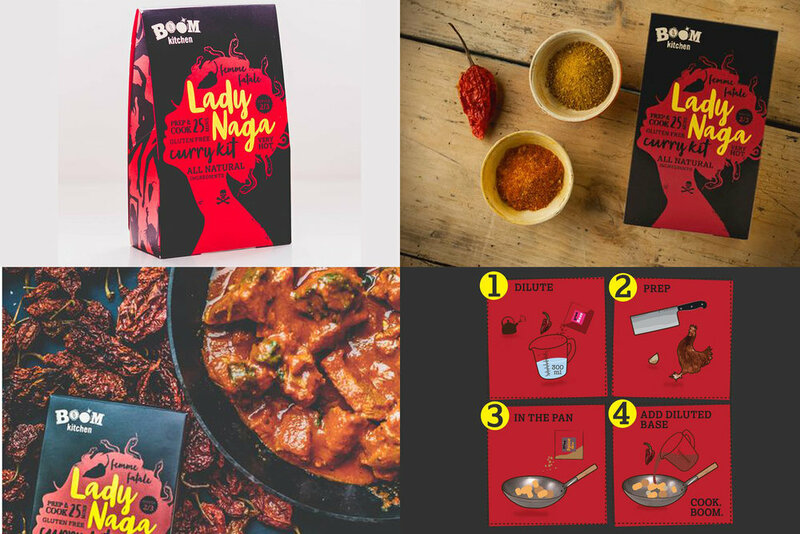 ...will seduce you with her sweetness and complexity, but beware the kiss of death; the longer you leave the infamous Naga chilli in the mix, the more dangerous this liaison becomes. Fed up with bland, gloopy 'Asian' chuck-in sauces and pastes, Carl turned to the countless recipes gathered from his miss-spent youth lounging around in hammocks all over Asia. Written on the back of till receipts, postcards and torn out pages from the lonely planet, these recipes were begged and bribed from many a restaurant owner, chef and local guest house. He went to work and quickly discovered that once all the prep was done and the various spices ground, pastes mixed and coconut grated and measured, these dishes could be knocked up in minutes. The taste and aromas coming from his frying pan took him straight back to the back streets of Penang, the beaches of Thailand and jungles of Sumatra. Together with his friend Jim, sucker for a decent curry but clueless in the craft behind one, Boom Kitchen was born. 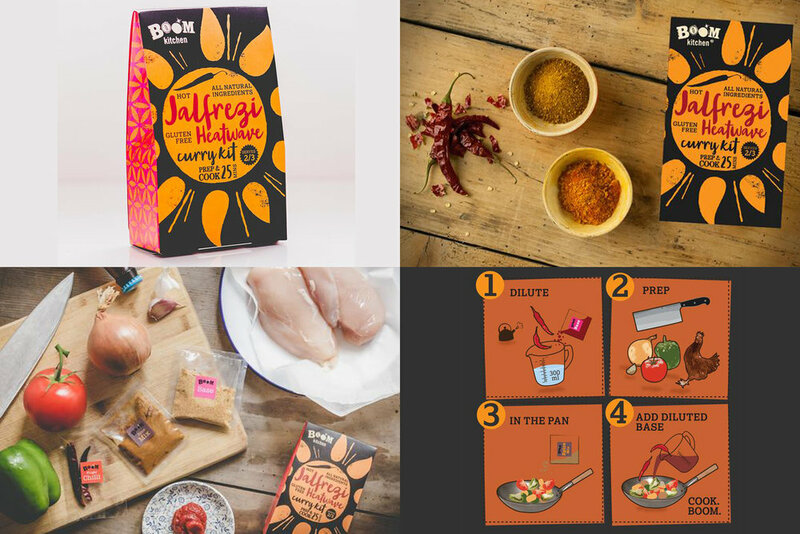 The mission... To make scratch cooking their favourite curries fast, fun and free from artificial additives and preservatives.